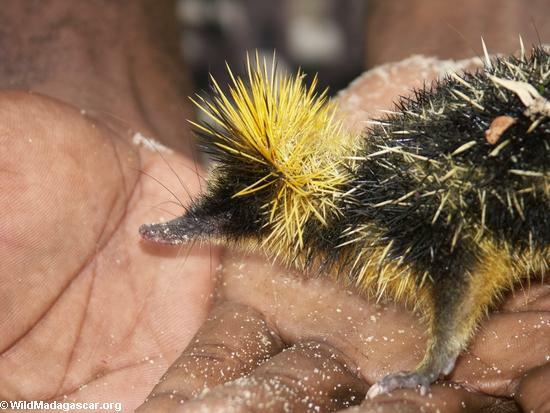 Tenrecs don’t have wide geographic distributation – they inhabit Madagascar and the closest islands – the Comoros, Seychelles Islands, and Mauritius, also a few species are also found in western central of Africa. Tenrecs are small mammals. By the appearance and lifestyle it reminds of hedgehogs, but in fact tenrecs inhabit entirely different geographic regions. 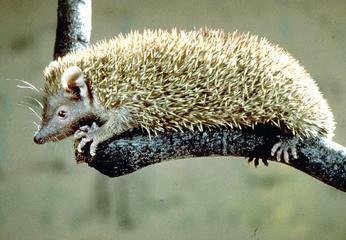 The length of a tenrec can be from 5 cm up to 39, but weigh from 5 grams up to over one kilogram. Their favourite food includes earthworms, locusts and grubs. It also doesn’t hesitate to catch some smaller reptiles and mammals, but very little are known about their exact dietary requirements. Basically tenrecs appear to be omnivorous, and because of it, they can be housed. 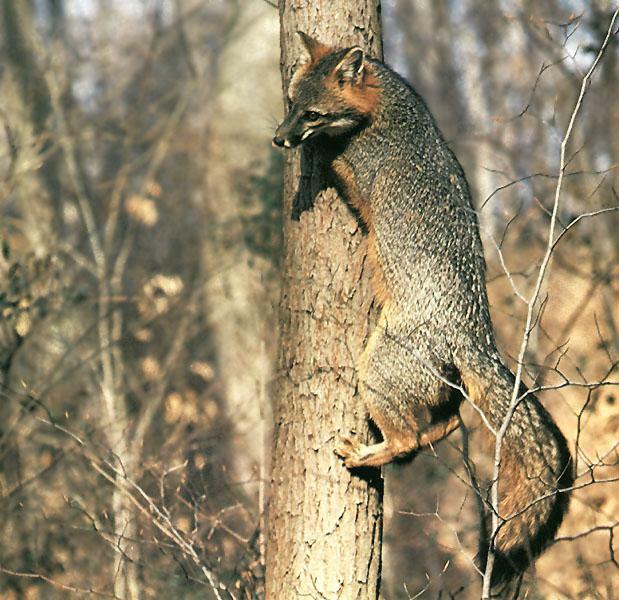 The most important issue that endangers their existence is the disafforestation, but due to the ability to create great number of posterity these very interesting animals aren’t extinct. Nowadays Tenrecs aren’t easy to come across in the initial region of distribution, but only in the dry regions of Madagascar, particularly in southwest. 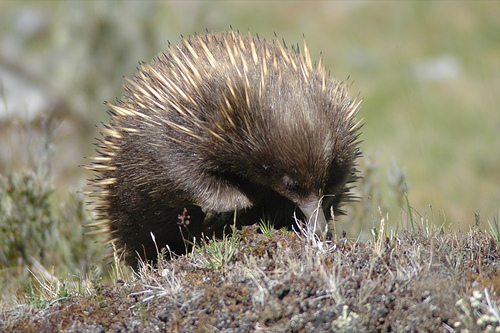 Tenrecs can be seen even at the meadows in 900 meters height, but the most favourite environment is the bushes and woods of warmer regions. Tenrecs are very fecund – at one time approximately 10 to 24 cubs can be born. In Netherlands one of the females was born 31 cubs and 30 of them survived. During the winter there’s an arid period, which starts at May lasts till October. During this time tenrecs sleep in their shelter. Sleeping period is circumstantial to the weather, temperature and accessibility of food. Sleeping period could last even for six months. Unlike the animals that constantly awake during the winter period, tenrecs usually sleep all the time without a break. Tenrecs are night animals and possess quite poor eyesight, but it is compensated by very sensitive whiskers they can use. They sleep all day long hidden in rock splits, tree hollows or scooped caves. In the summer tenrecs goes for a search of food, and if an enemy crosses its way, it stands up for himself with courage and insistence. When tenrecs are active, their body temperature can increase up to 24-35 oC. During the arid period the temperature is about 5-6 oC. Tenrecs don’t tend to keep stable body temperature, but let’s their body cool down when in rest. The fossil records of tenrecs are quite poor and the oldest found fossils were found in the Miocene in Africa and Pleistocene in Madagascar.